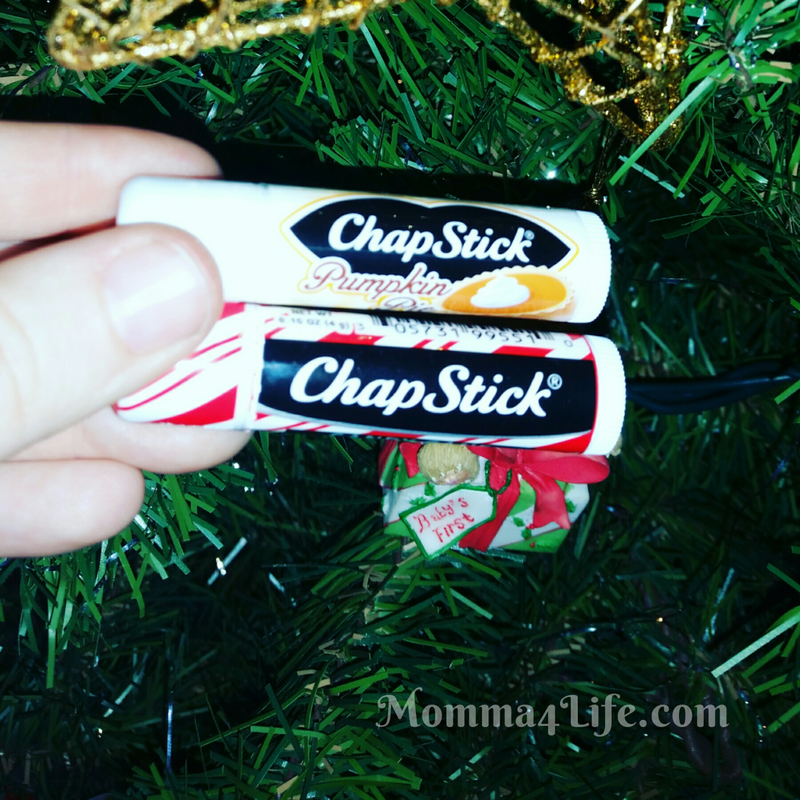 Celebrate the holiday season with holiday flavors buy Chapstick I am really excited to tell you about the holiday flavors the season for a pumpkin pie To Candy cane and cake batter too. With the cold creeping up you have to protect your lips from the cold weather and wind. It was Chapstick it's a oldie but goodie and now that they have these flavors it makes it a lot easier to apply. I know during the winter season my lips are always chapped and always peeling to have this on hand at all times is great. These are amazing. But you better hurry now these won't last long after the holiday season they will be gone until next year. My favorite is the peppermint flavor I do like the Pumpkin pie but there is just something about peppermint that reminds me of Christmas. Are you excited for the holiday season? A couple questions I have for you what is your favorite holiday tradition? And what thing do you have to have that just reminds you about the holiday season? ?